At ibis, we do everything to make sure you feel at home and sleep like a baby. Spacious, welcoming and modern rooms, comfortable bedding, bathroom or services equipment. The ibis room has everything, that's for sure. The pleasure of good food, à la carte. 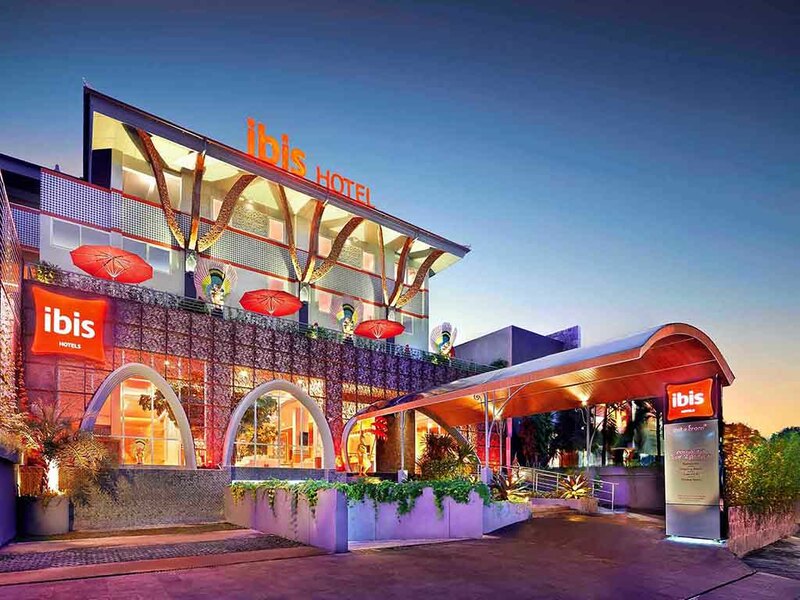 Mealtimes throughout your stay means the chance to discover the culinary wonders of our ibis restaurants, ready to welcome you 7 days a week, 365 days a year, open from at least 7 to 10.30PM every night. Pontos positivos - localização do aeroporto, instalações, tarifário A melhorar - Maior disciplina no cumprimento do horário do transfer quando seja de ir buscar o cliente ao aeroporto, mais publicidade no check in da oferta de serviços disponível.